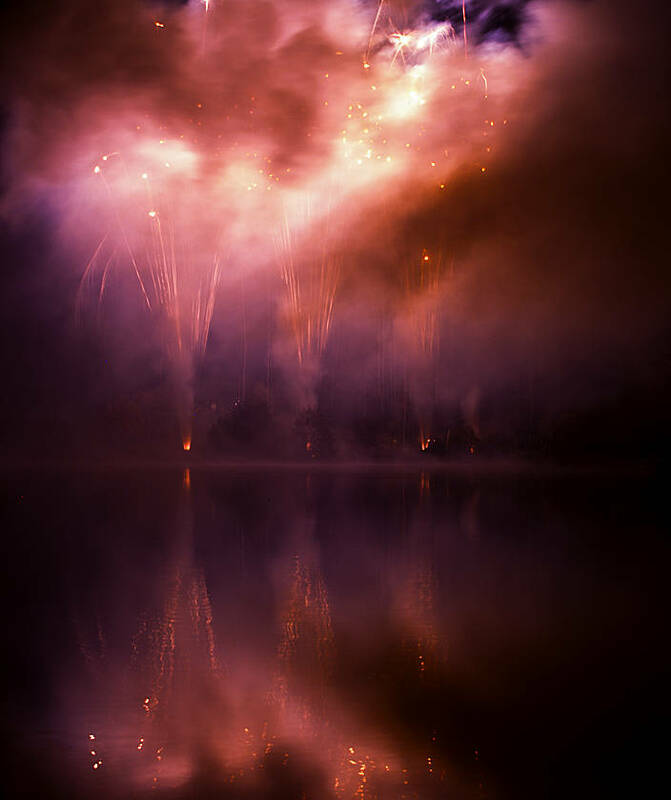 This was taken at the 2010 Ferry Meadows firework display in the UK. The photograph was re-processed using only Camera RAW. The stock photos from the event are available here.